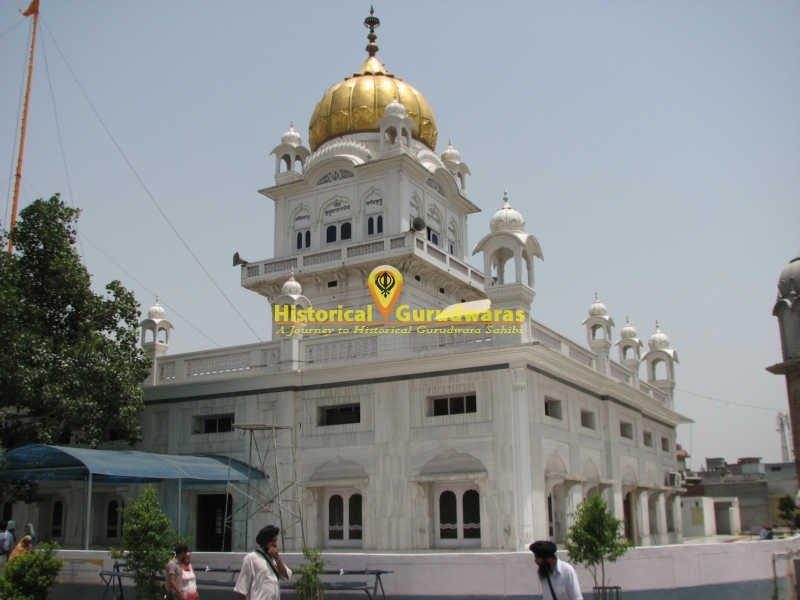 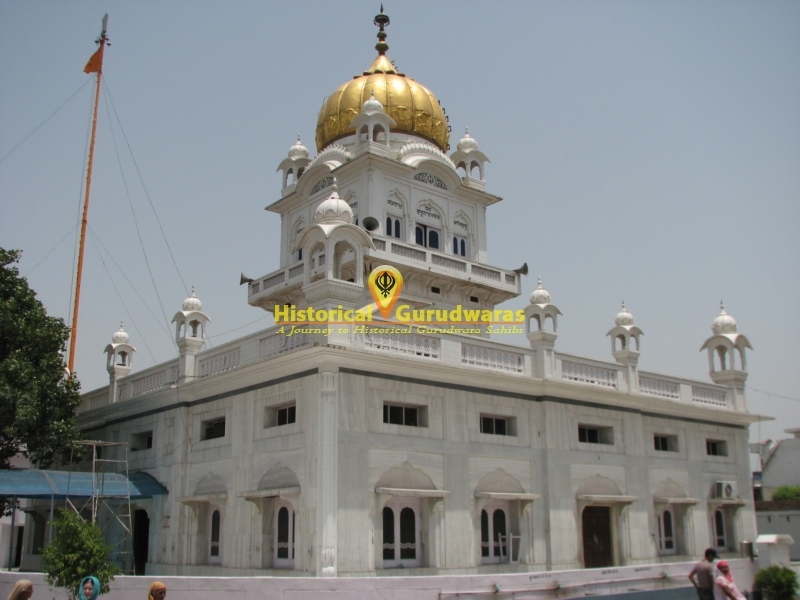 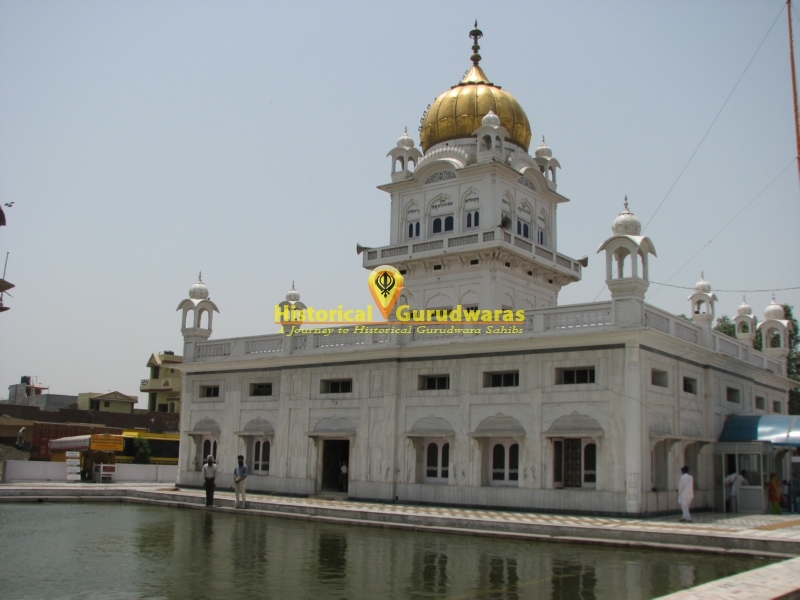 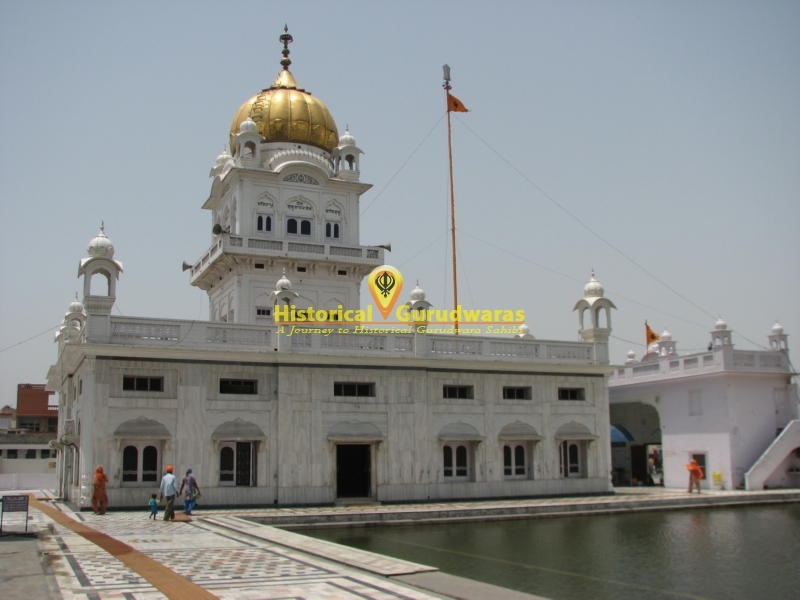 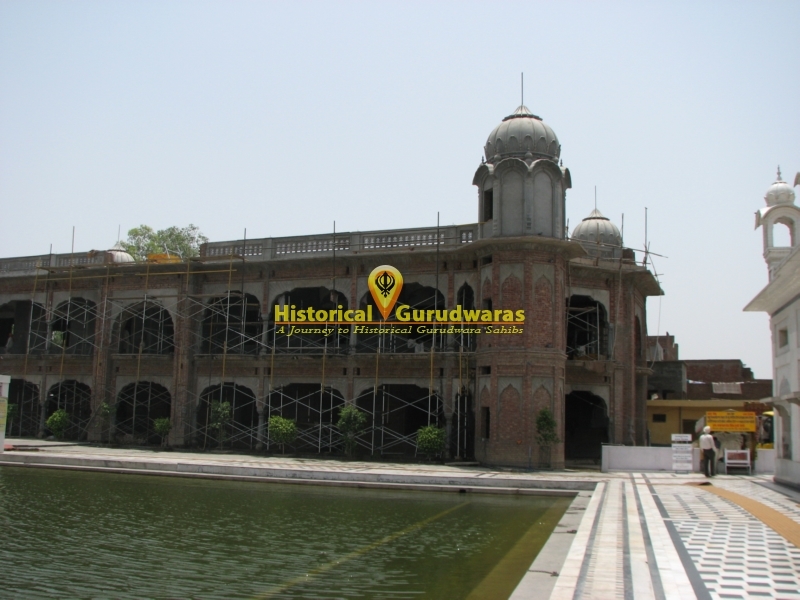 GURUDWARA SHRI NANAKSAR SAHIB, is situated in the Village Verka Distt Amritsar. 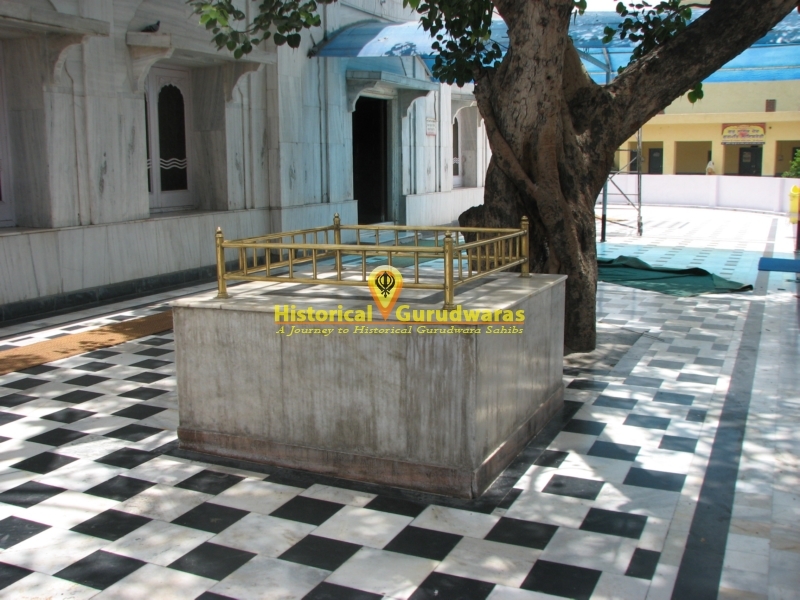 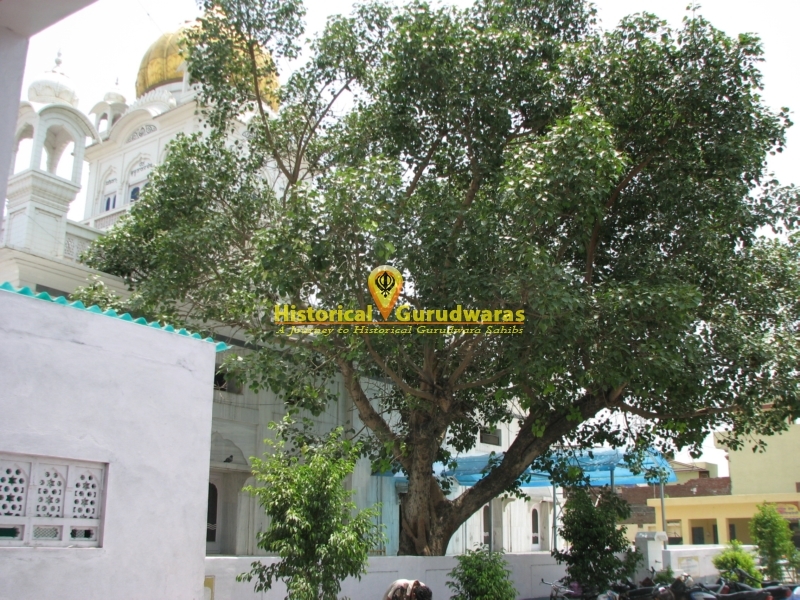 It marks the place where SHRI GURU NANAK DEV JI stoped while going to Batala. 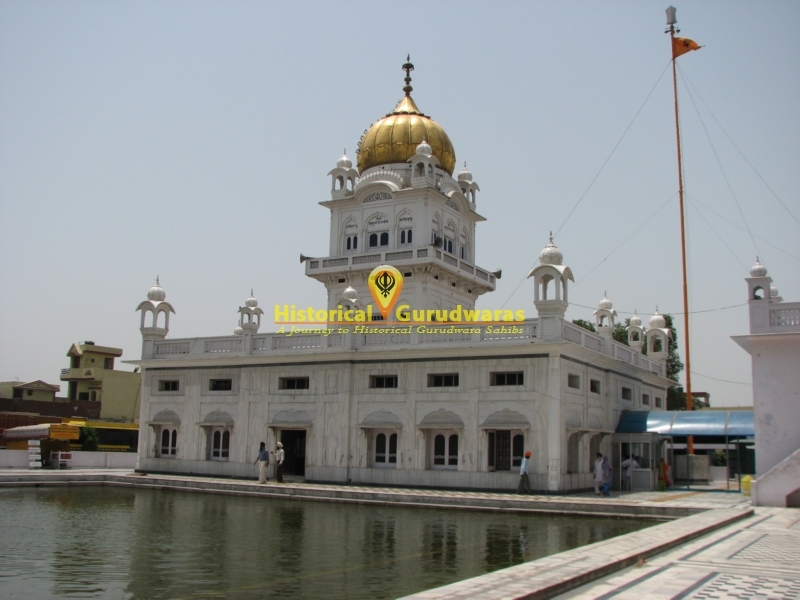 GURU SAHIB sat on the bank of a small pond. 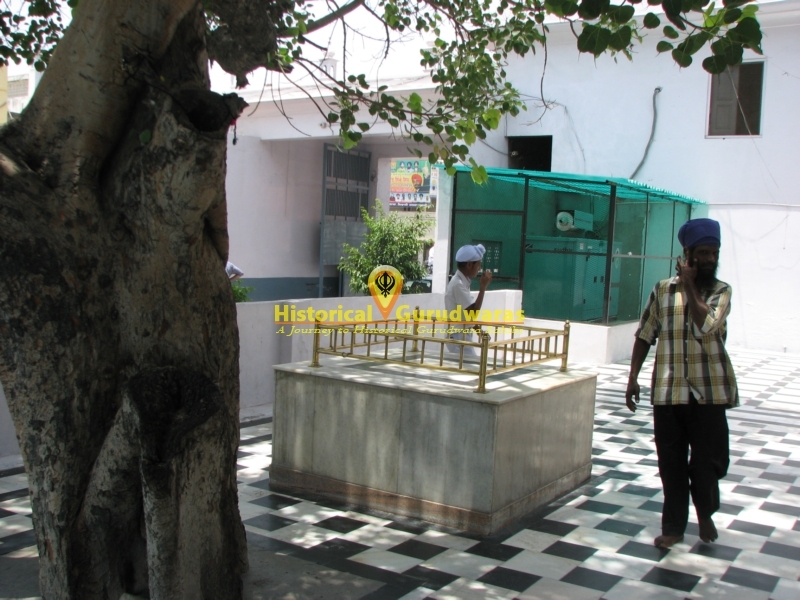 People started coming to seek blessings of GURU SAHIB. 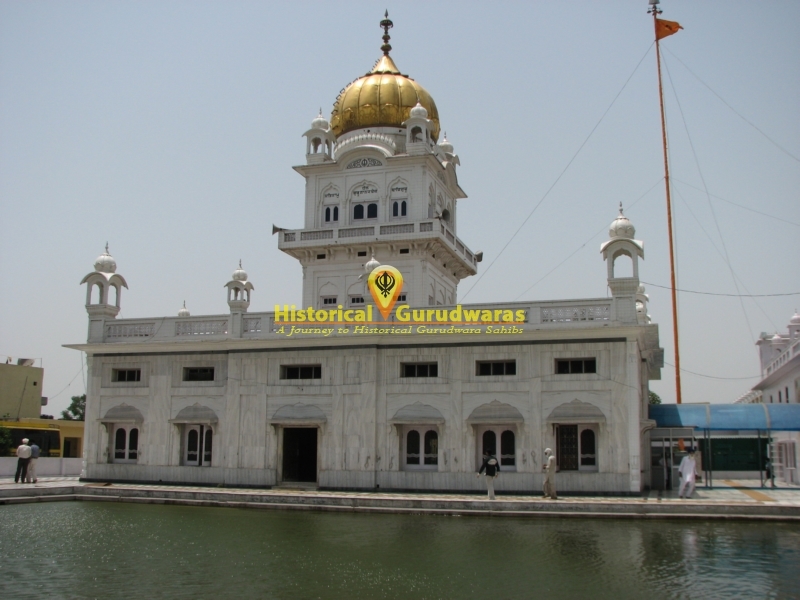 One lady came to GURU SAHIB whose child was suffering from Marasmus, GURU SAHIB asked her to make her child bath in that sarovar. 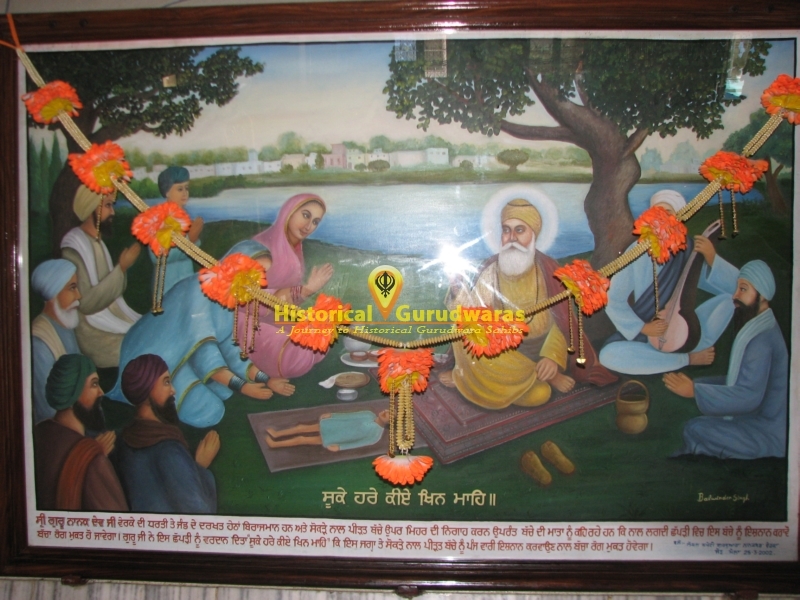 And the child was cured with that. 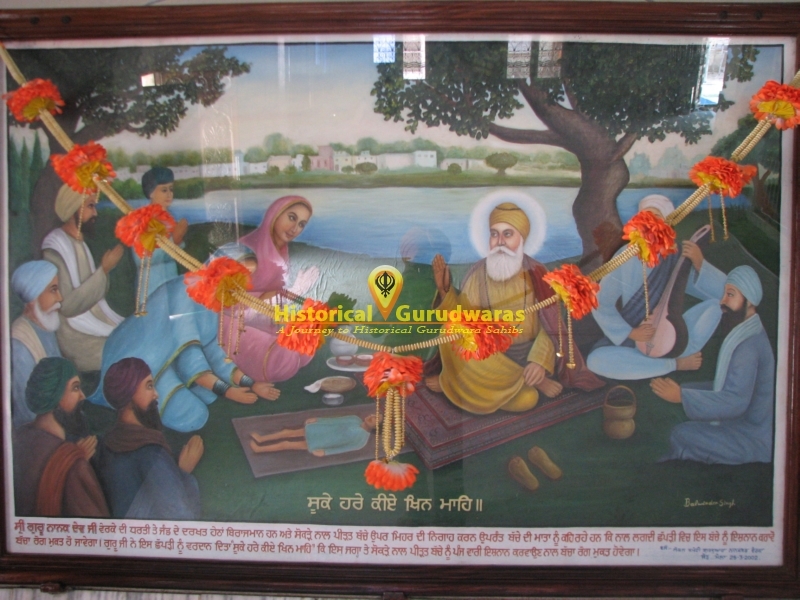 Later GURU SAHIB blessed that Sarovar that who so ever will take bath in that sarovar on five sundays children will be cured.\"Suke Hare kiye Khin Mahe\"